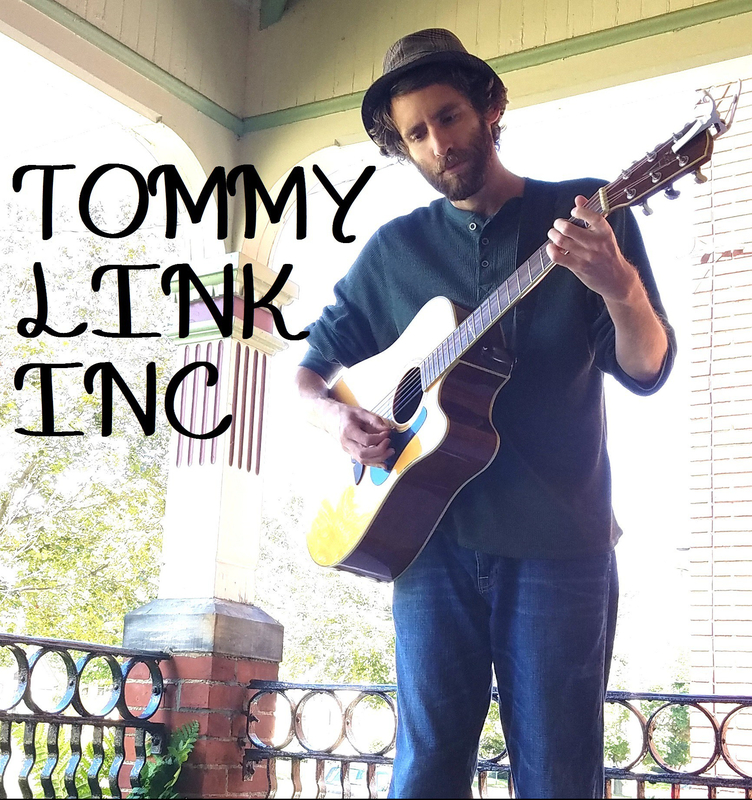 Hanging On | TOMMY LINK INC.
Truthfully, I’ve been dreading recording this song since I started the project. I know there’s been older songs that I’ve felt the need to update, but none more so than this song. It’s a song from college, pining for someone who didn’t return feelings of affection. Very typical, might of have been my first in that category but it certainly wasn’t my last. The issue is I used the circumstance as an excuse for sloppy writing. The lyrics were vague and in some instances even nonsensical. I’m sure at the time I thought I was being cryptic and deep, but most 20 year old’s are not those things, and I was no exception. So this version of the song has updated lyrics. I did my best to try and keep the mindset in tact (sad, melodramatic, youthful heartache), just making it into something worth listening to. For my own sake more than anyone else.